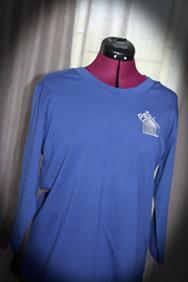 Beautiful 5 oz 100% poly jersey with stay-cool wicking technology. 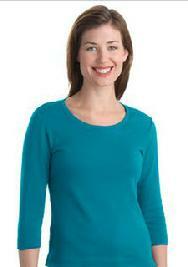 Stylish v-neck, 3/4 sleeve, refective heat.. from size X-small to 4X Large... $40.00 ... larger sizes slightly higher. Personalize your first name at NO CHARGE! 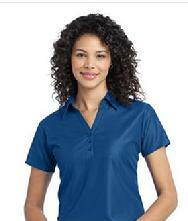 Ladies Port Performance Verticle Pique Polo. 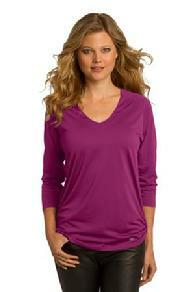 L512 also various colors available. 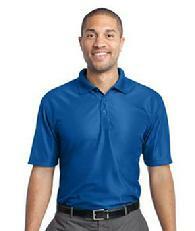 Moisture-wicking performance and budget friendly. Please send articles, corrections, comments for web site updates.